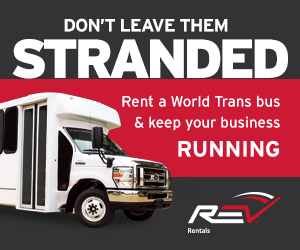 Rentals — Florida Transportation Systems, Inc.
Keep your business running and your options open. Florida Transportation Systems, Inc. offers rental buses from our Tampa and Pompano Beach facilities. Daily, weekly or monthly rentals available.